If you’re new postpaid user, you might be wondering how to find your account balance on your Reliance postpaid number, well my dear, you might have forgotten that in postpaid connection, we don’t have account balance, rather we’ve outstanding balance or unbilled usage. In postpaid, you don’t need to have talk-time and balance in your account because you’re charged in the form of usage bill and so here, we use first and then pay later. But What’s of your keen interest in Postpaid connection is that how much of your free usage voice/data/sms under your subscribed plan is remaining or what is the total balance or amount due on your number that you’re liable to pay when the billing is done each month on scheduled date. This is called as unbilled usage. When you make call from your reliance postpaid number, you’re charged, but Reliance doesn’t show the total charge levied after call termination. Here is how to find out relevant balance related information. To find out unbilled outstanding balance on your Reliance postpaid number, sms UNBILLED to 55444. Note: Unbilled usage is not updated in realtime so after making a call, you may not get your unbilled balance updated. As per Reliance, unbilled usage stats are updated after 4 hours. So your immediate call charges may not reflect yet in unbilled usage. 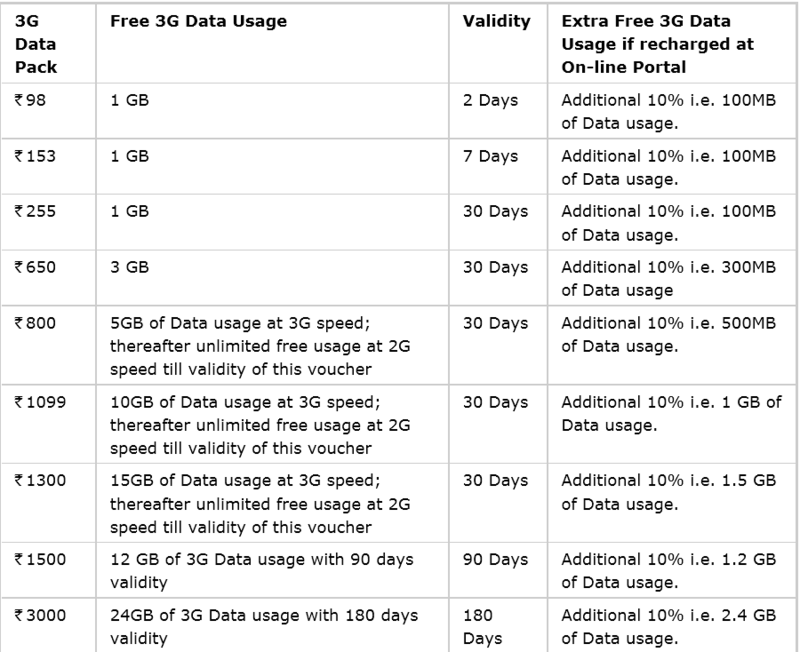 On Postpaid numbers, we need to subscribe to a basic plan with monthly commitment. To know the plan active on your number, sms MYPLAN to 55444. You’ll receive a sms with your plan name. Also, it is difficult to find out your local/std call charges on reliance postpaid number since you’re not presented with call charges summary after every call. So to check the active call rate, sms CHRGLOC to 55444 for local call/sms charges and sms CHRGSTD for STD call/sms charges. Since you need to pay your postpaid bill in time to avoid any penalty or extra fees, you should check bill and payment due date. To do this, sms BILL to 55444. You can also check your last payment details by sending sms LP to 55444. If you want to find out last three payments, sms LAST3 to 55444. If you want to make sure that any Value Added Services are not active on your number so as to avoid balance deduction (in case of postpaid, extra charges addition to your bill), sms MYVAS to 55444. You’ll receive sms with full details of all vas services active on your number. Then you can deactivate the desired by sending STOP and then the vas name to 121. For more such shortcodes, just click on the image above to view it in full size and save the image for reference. 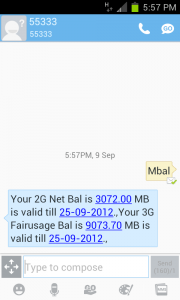 how to check data balance by sms in postpaid no. i need to conform that i have paid through online, but now i have doubt that i have clicked prepaid or postpaid? I need you infrom that i paid Rs 500 from my yes bank ac 0xxxxxxxx00255,taken no ybtx1338316,on 15/05/2017,against rellance post paid no 9864031040.But the said amt not update till today.plz tell me how back my amt. I have already paid a sum of Rs 825/- (Eight hundred twenty five) on 09/12/17 towards out standing bill of Reliance mobile 9508954784 against receipt No AMIP94272133, relationship No 200127536396, transaction reference No 121379774. For porting to other NW, a “code” is required from your end, as it is said.Please confirm the payment and send the CODE for porting to other NW. If, further payment is outstanding that may also be intimated immediately. In Assam closed down your business and my phone No. 9864096408 with reliance is showing outstanding although I have paid Rs 700.00 and Rs 200.00 in the last month ? As a result of which MNP was not allowed and confirm how much amount payable to you again and confirm immediately for payment. Matter urgent. I wanted to Port my reliance number in idea. But it shows that some outstanding bill is pending for my reliance number. How can I know that outstanding bill amount? ?